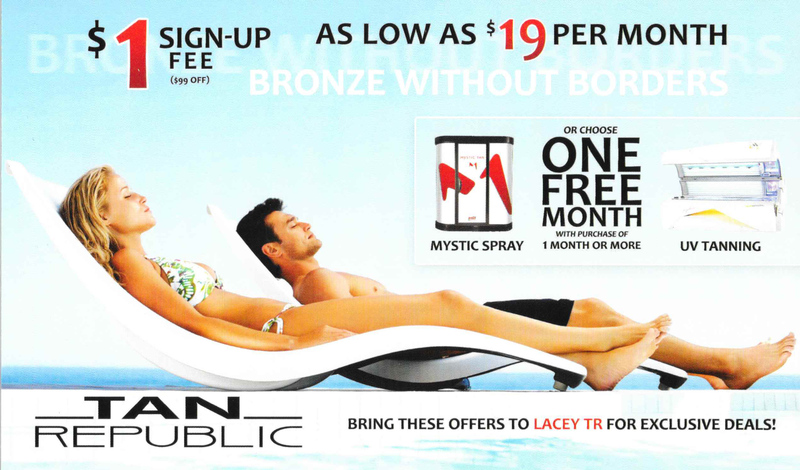 Tan Republic in Lacy, Washington, wanted to ramp up for an influx of Springtime new clientele by getting the word out about their Spring package specials. We did a market analysis of a five-mile radius around their location that included specific information about the purchasing habits of the residents. This showed us the best trade areas to concentrate on with their postcard campaign. Results: Many more tan residents walking around Lacy, Washington! Get your Free Market Analysis today!